While he didn’t have a clear picture of what he wanted to do in life, he knew that education was very important. He spent hours each day on the bus commuting to Pacific Palisades to go to a good public school. Cervantes’ story is one of perseverance and dedication. 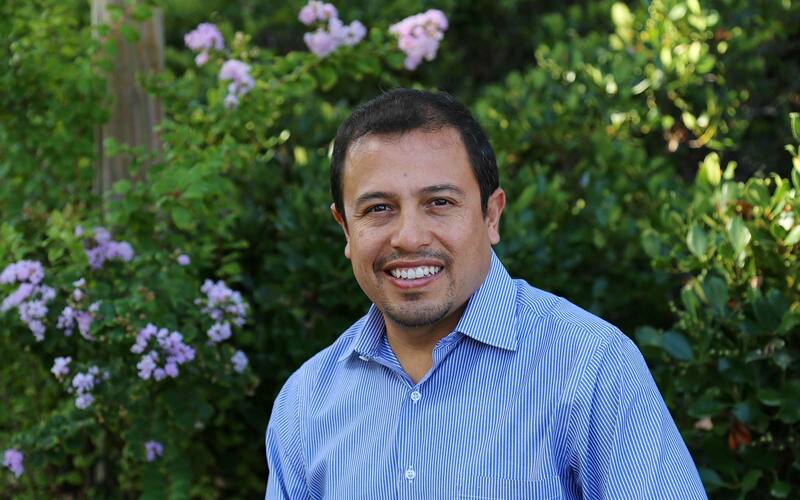 Now a successful materials scientist, principal investigator and newly appointed deputy group leader in the Materials Science Division of the Physical and Life Sciences Directorate at Lawrence Livermore National Laboratory, Cervantes came from humble origins and has worked hard to get to where he is today. In high school, Cervantes had no real plan for his future and thought he would probably just do what his family and others expected of him – landscaping or auto mechanics – until one day a high school teacher opened his mind to new possibilities. Years later after receiving his bachelor’s degree and master’s degree, Cervantes accepted a position at Lawrence Livermore in April 2002. “I had several job offers from Fortune 500 companies, but decided on the Lab because of the ability to work on various projects,” Cervantes said. Cervantes now leads a group of colleagues and technicians with various technical backgrounds. His work at the Laboratory involves serving as the principal investigator for two large projects.